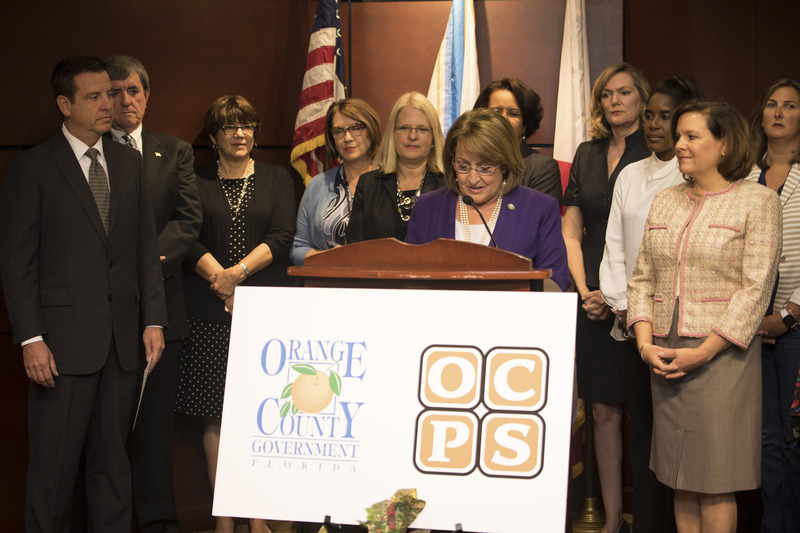 Orange County Mayor Teresa Jacobs and the Board of County Commissioners joined Orange County School Board Chairman Bill Sublette, Orange County Public Schools (OCPS) Superintendent Barbara Jenkins and OCPS Board members to announce the passing of the updated school siting ordinance and participated in a ceremonial signing on April 26. 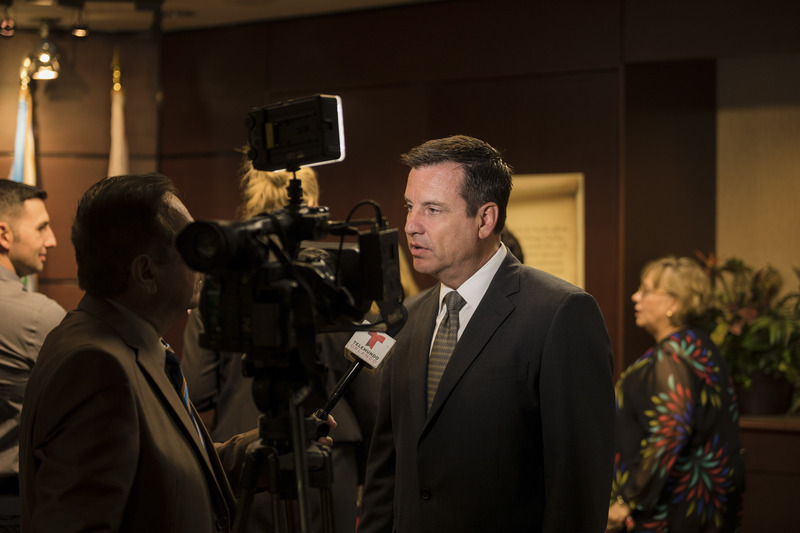 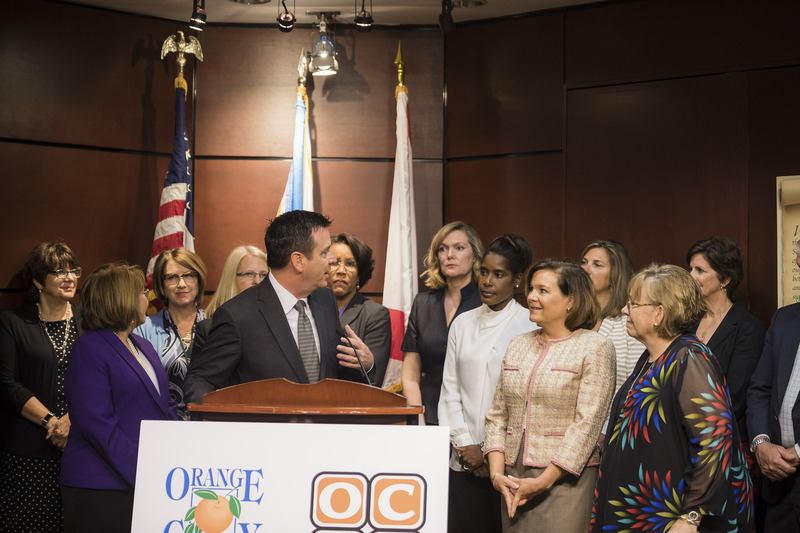 The ordinance was passed at the Orange County Board of County Commissioners meeting on April 25. 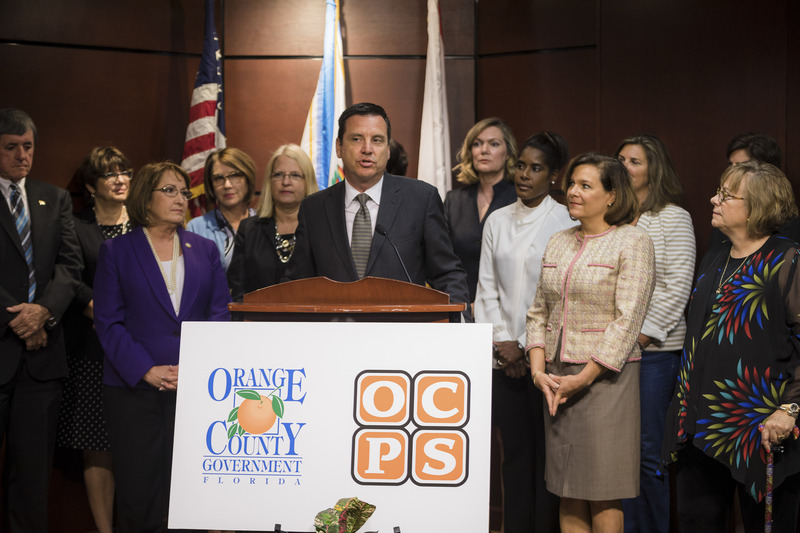 The school siting ordinance was originally adopted by Orange County Government in 1996 and these regulations were limited to traditional public schools. 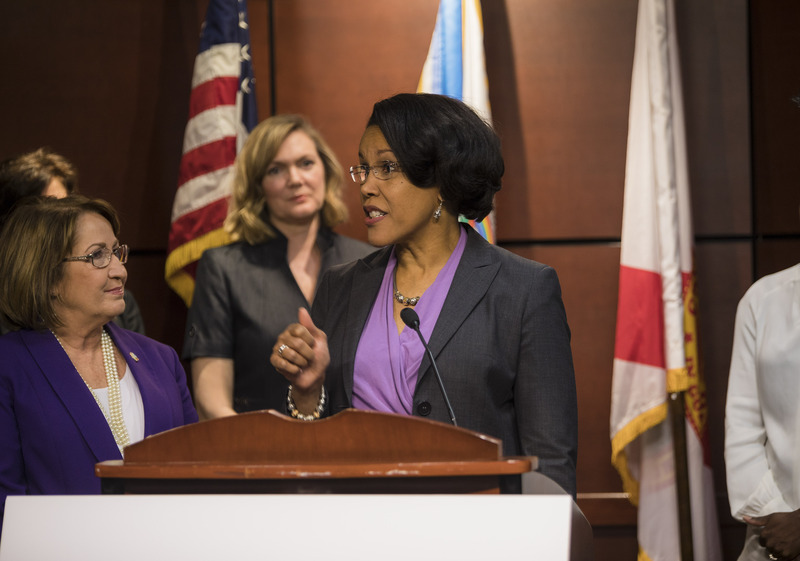 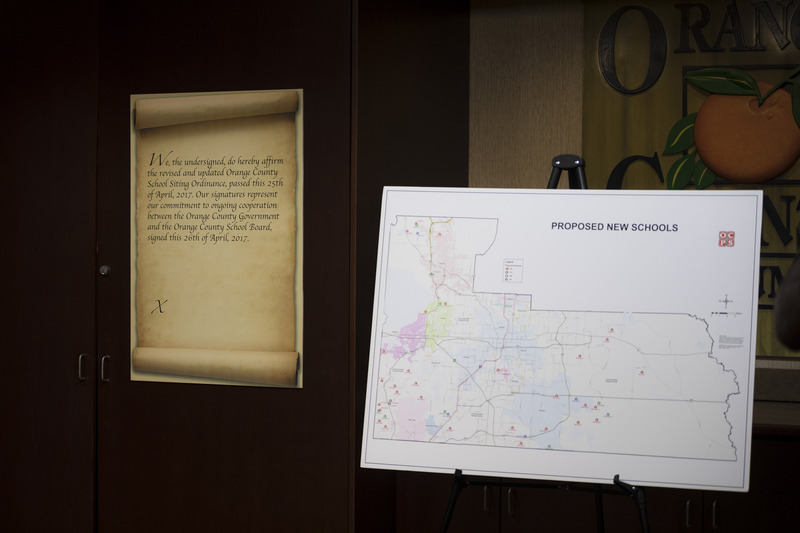 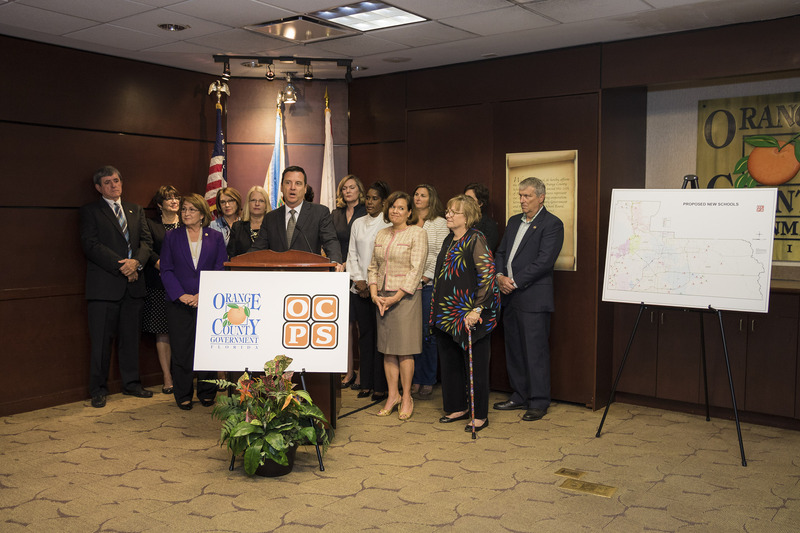 The updated ordinance establishes standards for OCPS to build new schools and renovate existing sites including charter schools. 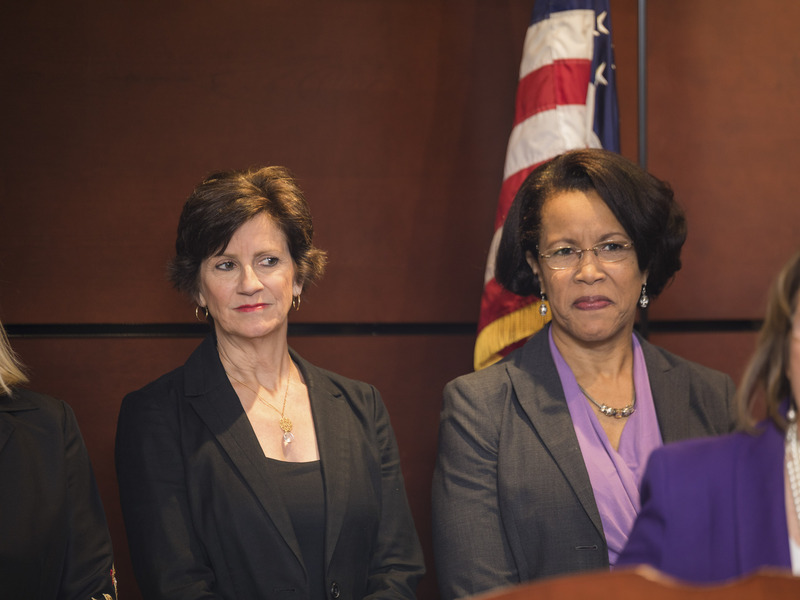 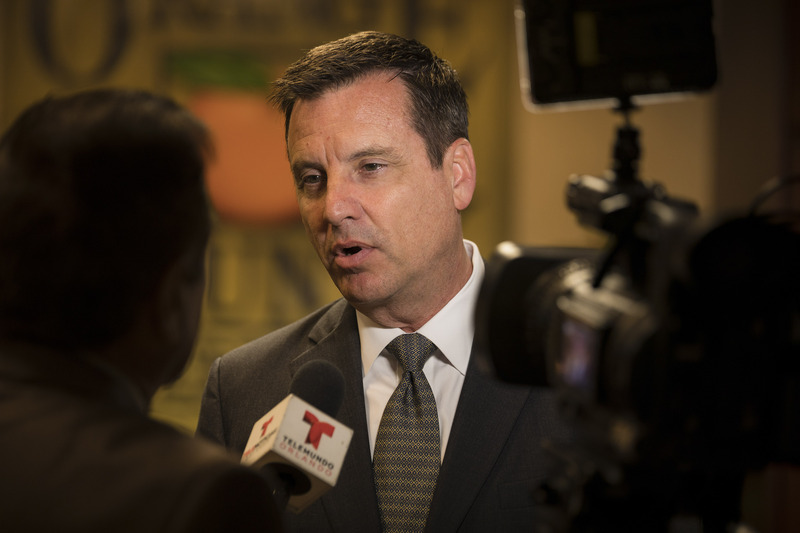 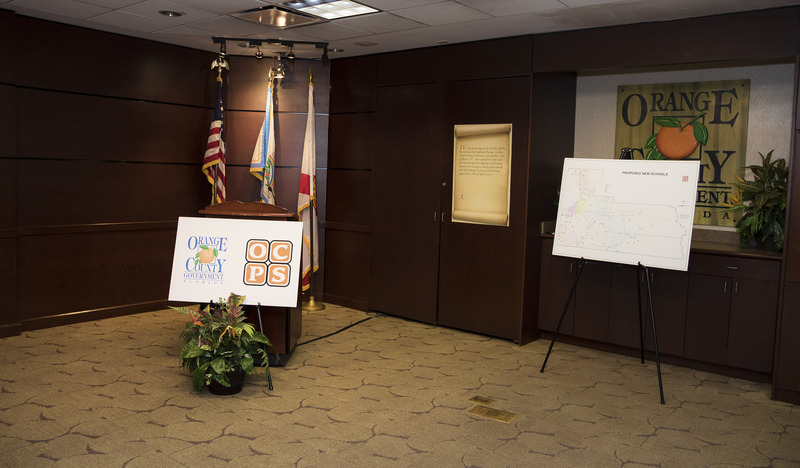 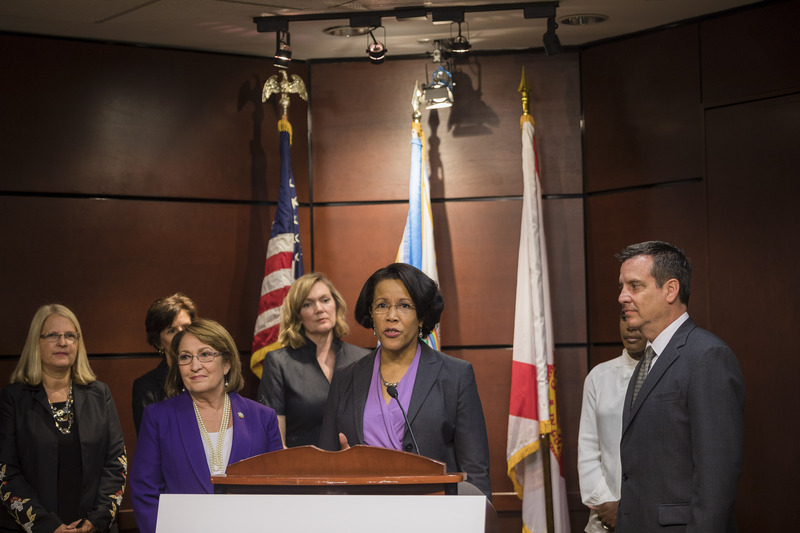 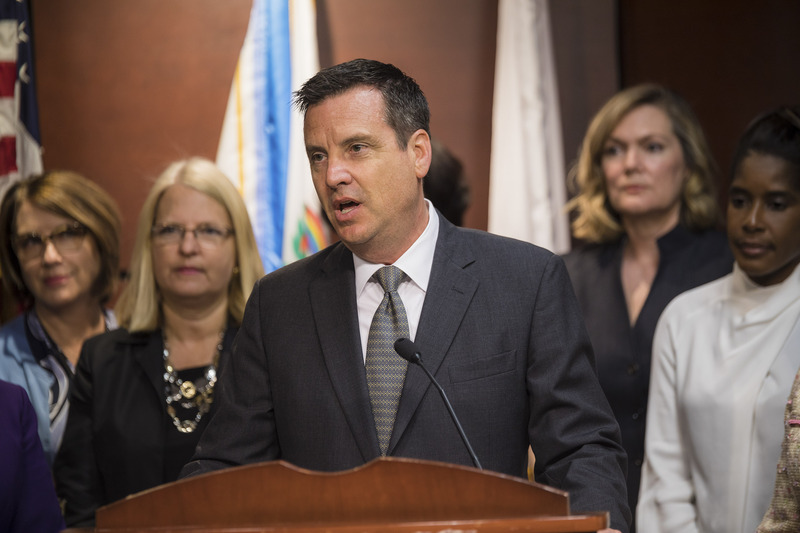 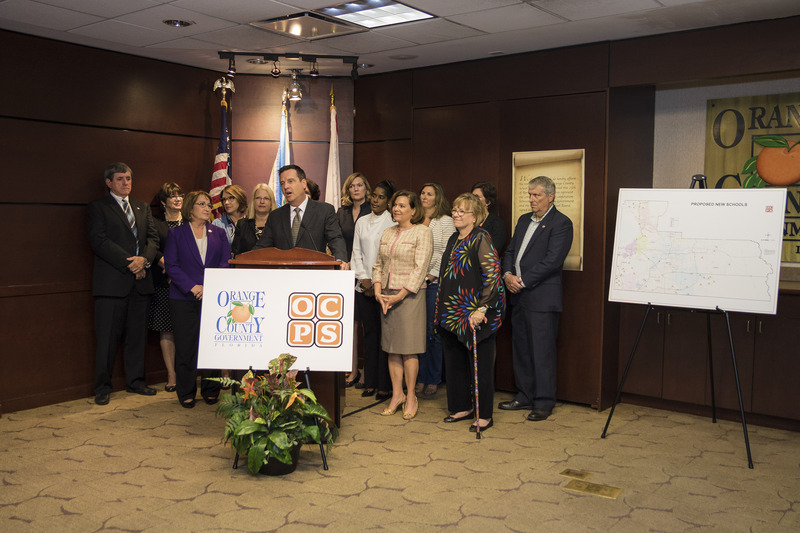 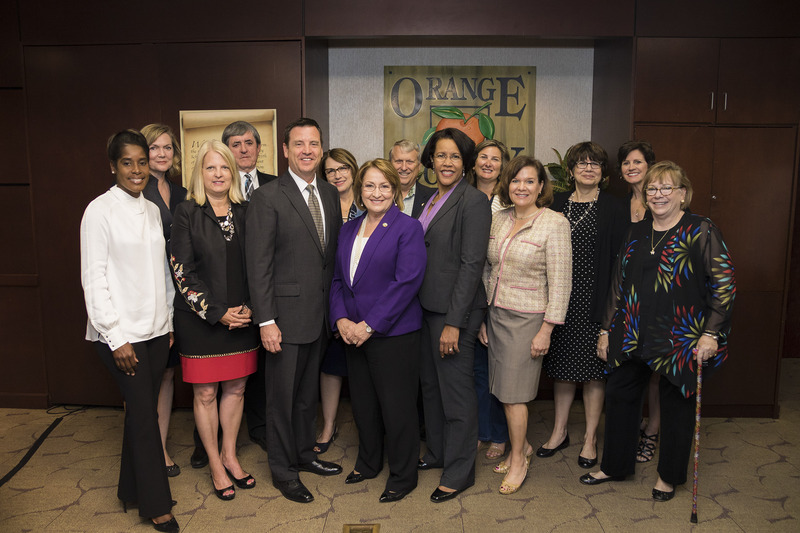 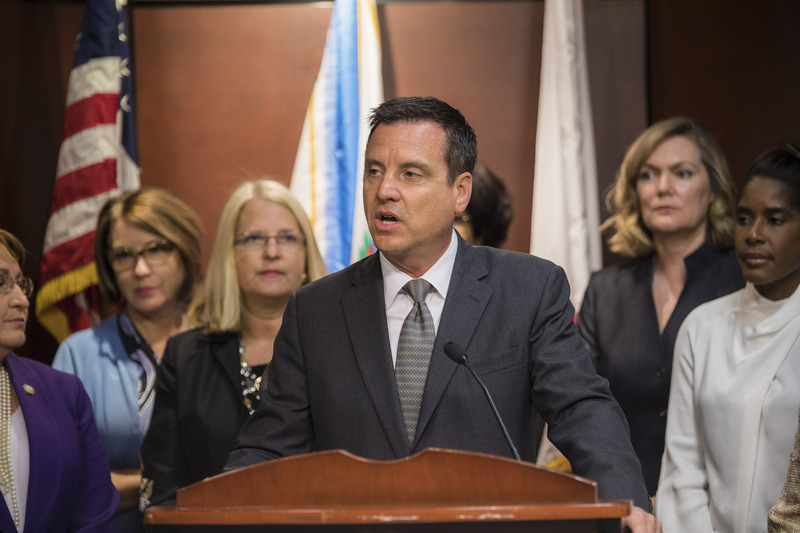 Orange County Government and OCPS have jointly developed a revised version of the ordinance. 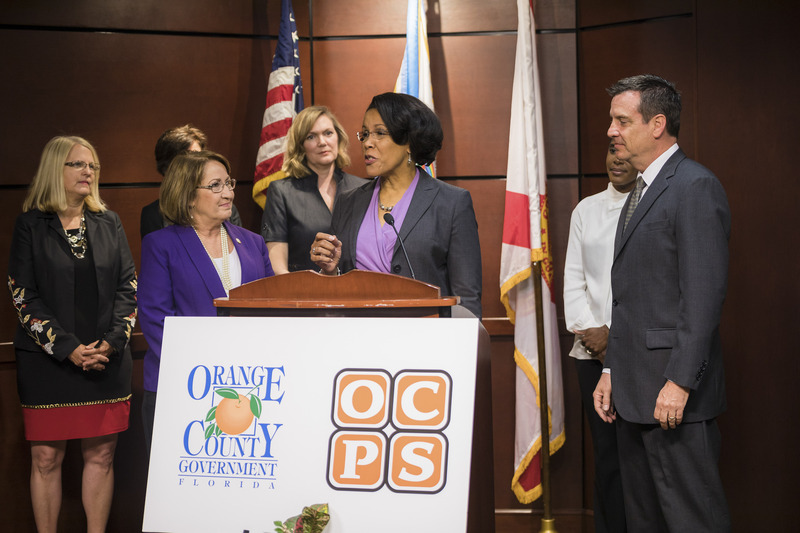 OCPS grew by nearly 6,000 students this year and is the second fastest growing district in Florida. 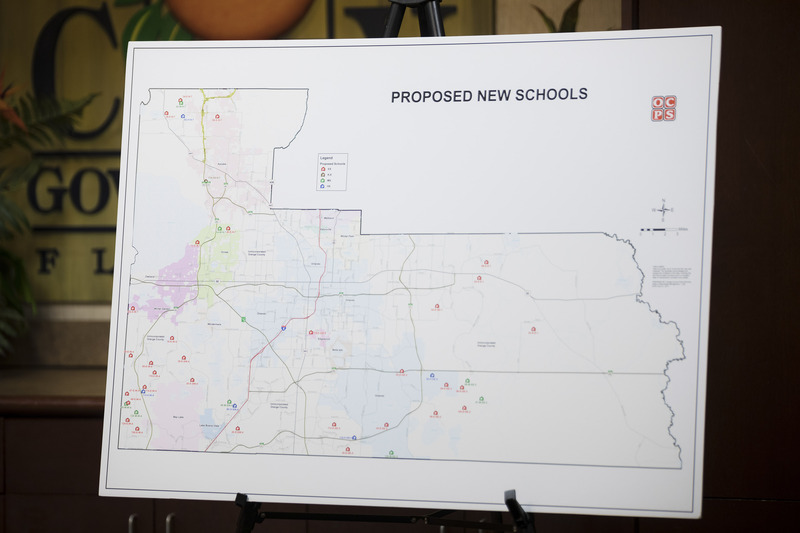 Over the past 13 years, the school district has opened 43 new schools to accommodate growth. 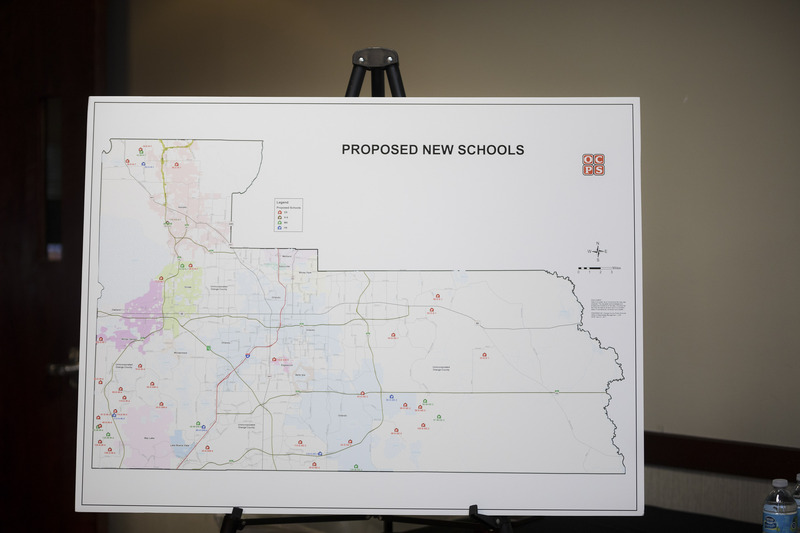 Six additional new schools are slated to open next year. 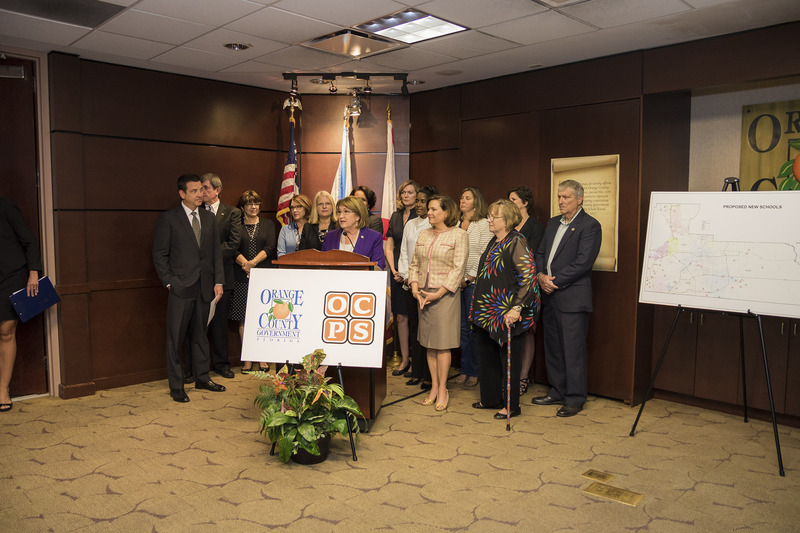 Featured Photo Caption: Orange County Mayor Teresa Jacobs and Orange County School Board Chairman Bill Sublette participate in a ceremonial signing of the updated school siting ordinance.